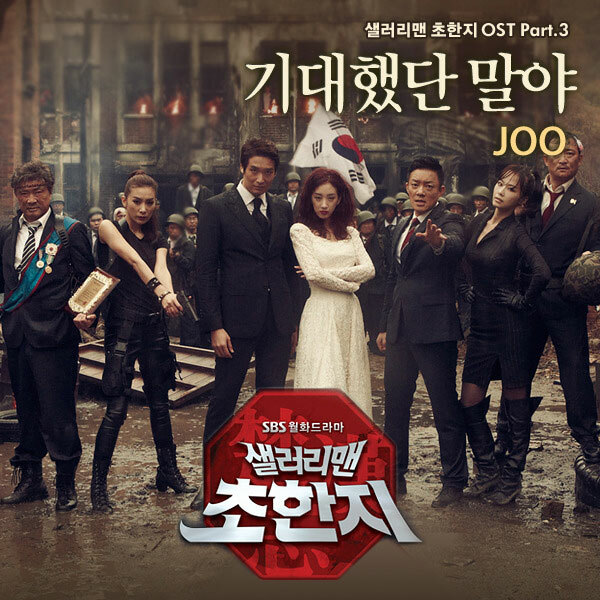 The third original sound track for SBS drama series History of Salaryman Chohanji is released on February 13th, 2012. The History of Salaryman OST part 3 contains the song named I Waited for You (기다렸단 말야). I Waited for You is sang by Korean singer JOO (주, real name Jung Min Joo / 정민주). The song name of I Waited for You is also been translated as Not What I Expected. I Waited for You (기다렸단 말야) – Inst. Listen to I Waited for You (기다렸단 말야) on YouTube.